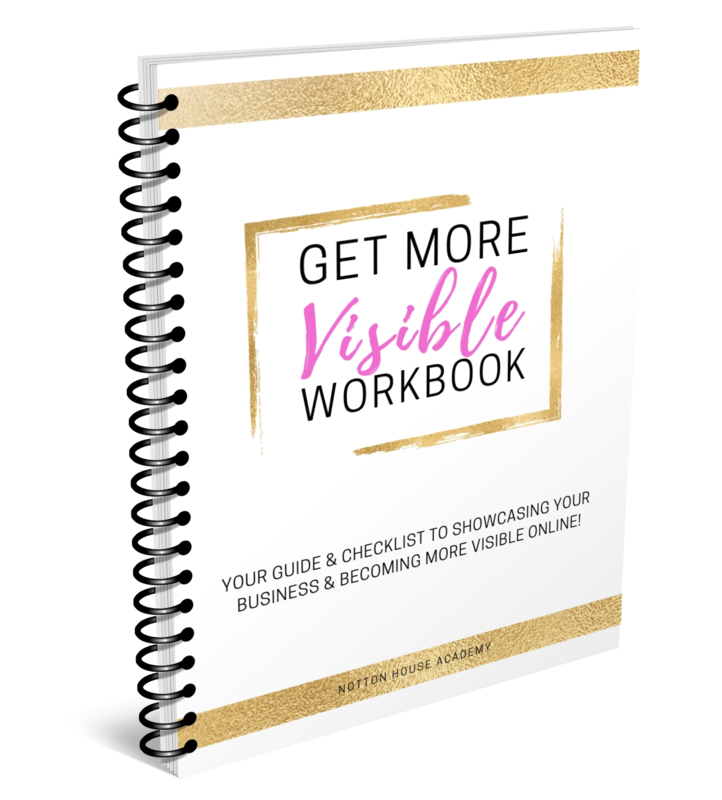 Grab your copy of the 'Get More Visible' Workbook! If you're a female business owner and want to create a thriving & wildly profitable business - then you need to be VISIBLE ONLINE! Please tick this box to receive your free download + bonus goodies from us!